What I don’t need is another shiny thing to distract me, but this is some kinda fun, pilgrims. I know it’s been around for a bit, and the alpha is almost over, but it’s new to me, and it’s very cool, and scary addictive. 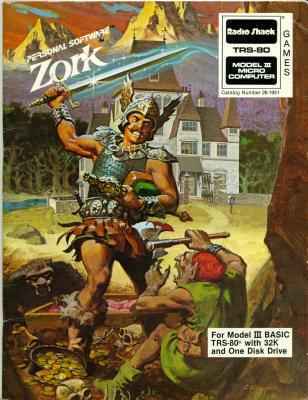 Reminds me, in a good way, of IRC (to which I’ve never been that attracted), crossed with the mind-expanding, imagination-tweaking, eyestrainy old days of all night text-adventuring on my big grey TRS-80. “Warning! These are poisonous oranges, not meant for human consumption. Aaarrrr! It burns your tongue and your throat! 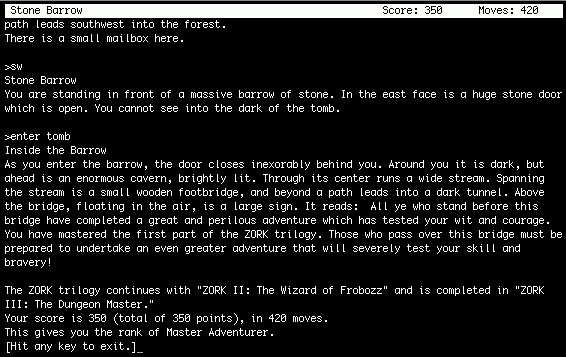 I really sucked at text adventures.